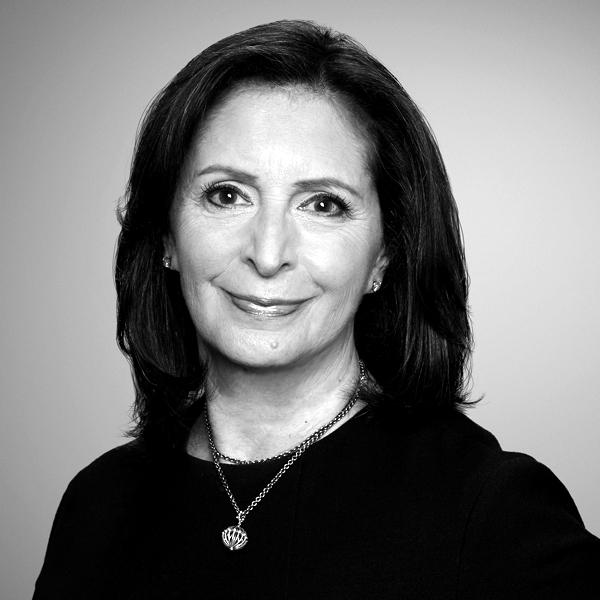 AMY ENTELIS is the Executive VP for Talent and Content Development at CNN Worldwide and also oversees the strategy for CNN Films, which produces and acquires documentary feature and short films for theatrical and festival exhibition and distribution across CNN’s multiple platforms. CNN Films co-produced and financed two of last year’s most successful and lauded documentaries – RBG and Three Identical Strangers, both of which premiered in Sundance 2018. This year at Sundance, CNN Films premiered Frédéric Tcheng’s Halston as well as Todd Douglas Miller’s Apollo 11, which was recently released by NEON and just surpassed $6.5m at the box office.